Camping – But Not As You Know It! Experience rural life in authentic, beautiful and rustic Indian villages. Let Us Choose the Perfect Hotels for You! 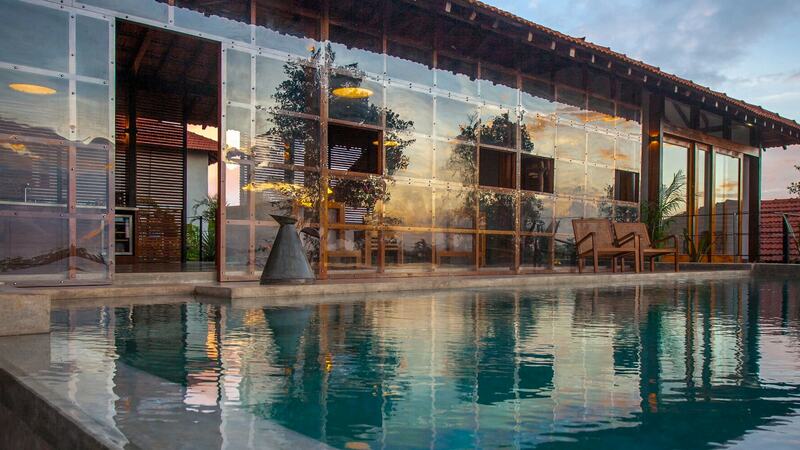 India now offers wonderful accommodation types to suit all personalities and budgets! 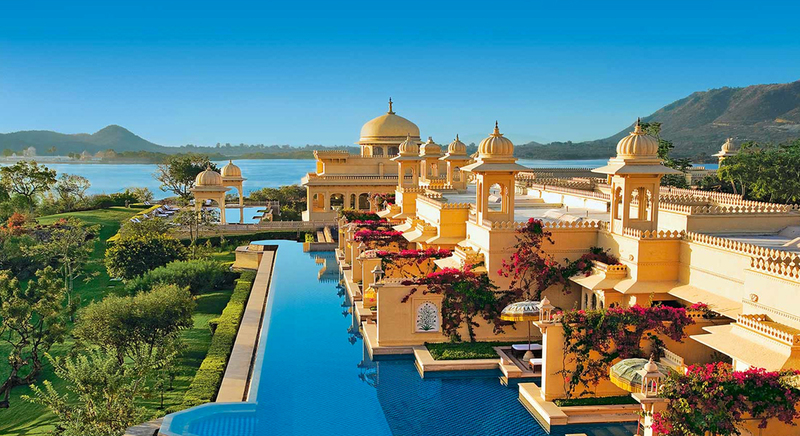 From humble homestays to the resplendent palaces of the former Maharajas there truly is something for everyone. In India’s cities, chic and contemporary five-star hotels jostle for space amidst the homes of the locals each offering a unique experience. Relics of India’s noble past have been restored in order to provide an array of heritage hotels, whether a wealthy merchant’s haveli or a palace literally fit for a queen, to robust forts and former hunting lodges, to charming follies and summer retreats which transform delightfully into boutique stays. 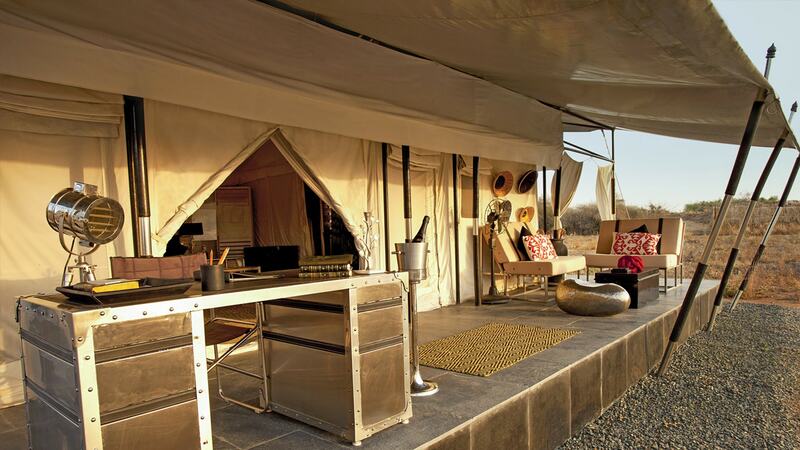 Wildlife lodges to rival Africa provide comfort in the jungles and extraordinary tented camps add aluxurious dimension in beautiful and remote locations. Health and wellbeing plays an important role in India and again, the choice is limitless from simple ashrams to lavish spas. Certain regions in India were renowned for their princely states, others had to be protected and yet more were on the paths of important trade routes. All of this led to the building of palaces, merchant’s houses, the grander and more lavish they were, an obvious statement of wealth and power. Forts were set up strategically, either for protection of the royals but also as safe staging posts for tax collectors and to secure ministers of the royals safe passage across their regions. Whilst some have been left to ruin, others have now been rebuilt, refurbished and restyled to provide some wonderfully unique hotels. 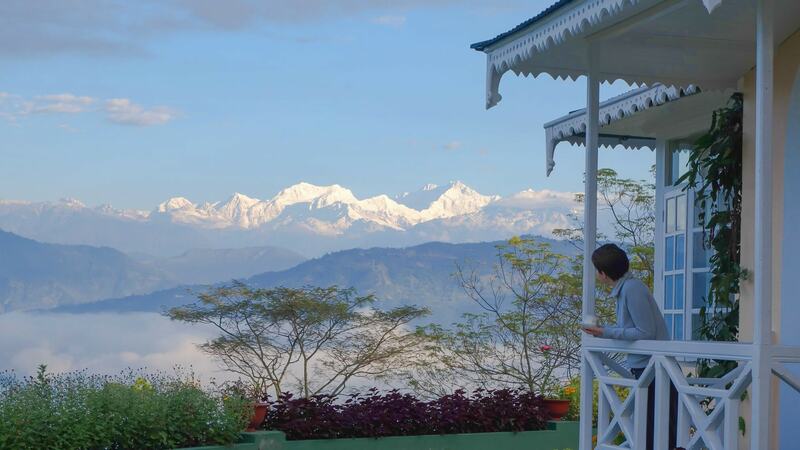 Traditionally mud styled cottages, luxurious tented camps and plush tree houses provide wonderfully atmospheric accommodation in the jungles of India, particularly in the most well-known of the National Parks. In the less well-known parks, the accommodation can remain quite simple, but the bonus is that fewer people will have heard of these destinations and, for the avid wildlifer, these can be the best places to visit. To truly get under the skin of the country there is no better way than to meet a local or two! Staying with a family is a wonderful way to experience the local culture (and the cuisine!) 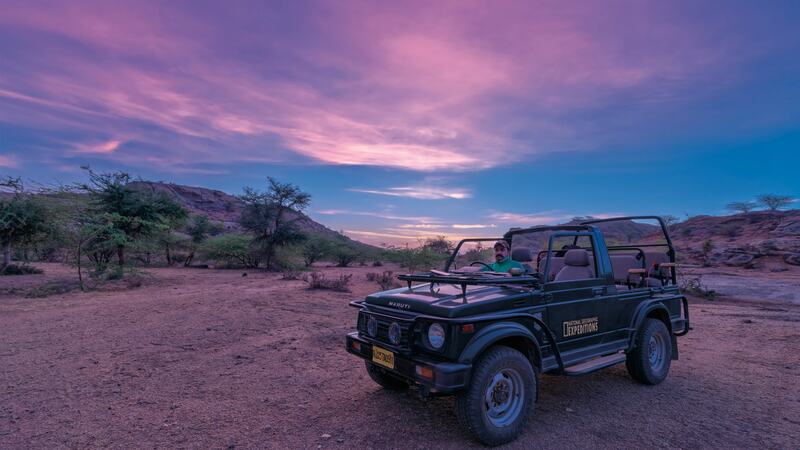 of India and discover the best kept secrets of your destination. Some homestays in India are really quite palatial, others literally give the experience of staying as part of the family in the spare room. Regardless of which you choose, you will arrive as strangers, leave as friends and will undoubtedly have discovered a part of this country which would not have been possible in a hotel. India has a long history with tented camps, dating back to the days of the Raj, caravans would move up to the hills for the summer setting up extravagant camps along the way. Hunting parties would also head off for days, carrying all the comforts of home, cut glass, proper beds etc. 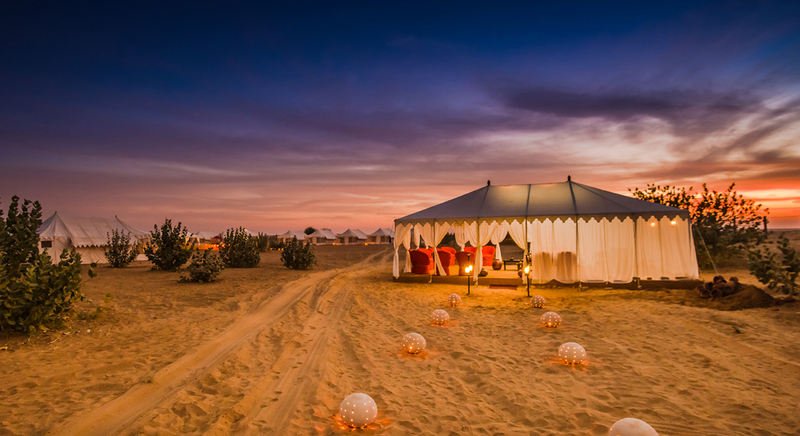 This tradition has continued and whether a temporary camp for a particular event or a seasonal camp in a stunning location, you can expect style, luxury and pampering in the most extraordinary surroundings. Whether in a small converted fort or havelis, or a new build, the array of small boutique stays which have sprung up around India is fabulous. With unique locations, attention to detail and charming hosts, these types of hotels provide comfortable, informal and relaxed stays and provide a wonderful insight into the culture of India. 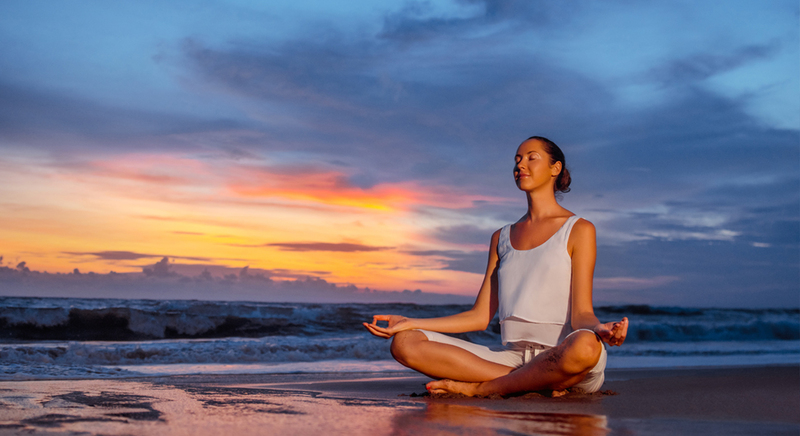 India has a long history with health and wellness, being the home of yoga and Ayurveda but it has also branched out into offering a full range of spa and wellbeing experiences for all budgets. 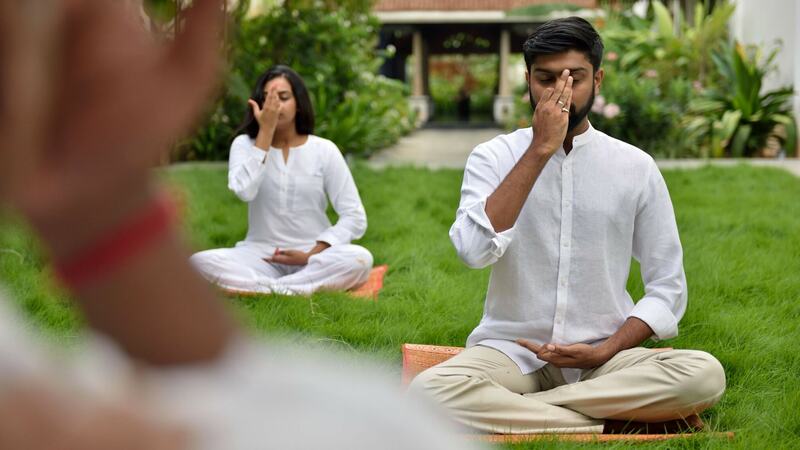 Ayurvedic spa’s are a plenty, particularly in Kerala, yoga ashrams abound in Rishikesh, Mysore and Goa, there are fabulous palatial spa retreats, naturopathy clinics, vipassana centres, the list goes on. Contact us with your request and we will be happy to help you find the perfect spa for you. The range of accommodation in Indian cities is vast. 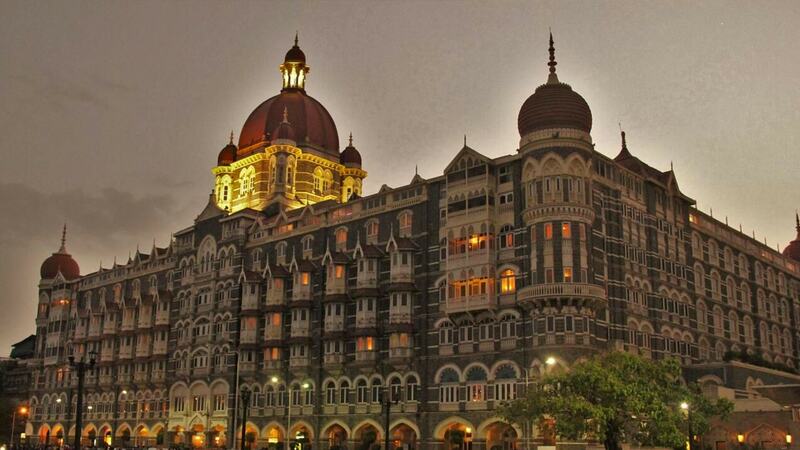 From fabulous and historic five stars such at the Taj Mahal in Mumbai and The Imperial in Delhi, to fabulous five stars such as The Leela to chic and contemporary hotels. In addition there are many homestays for the more budget conscious or for those wanting a more informal experience. 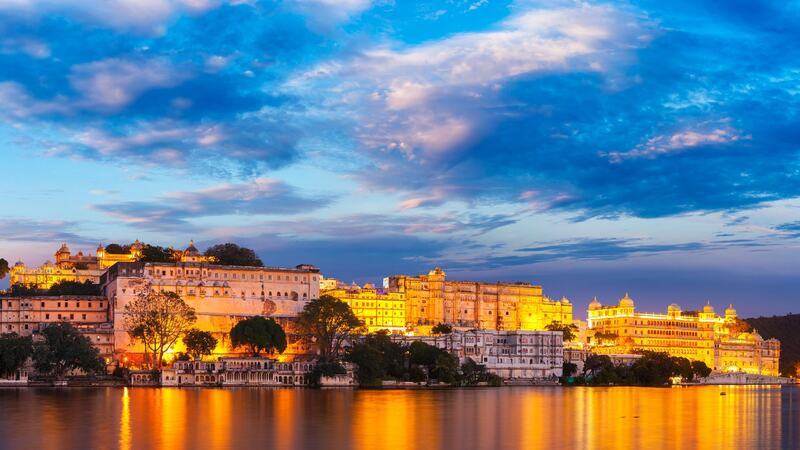 Whatever your budget or preference for experience, India’s cities have it covered.